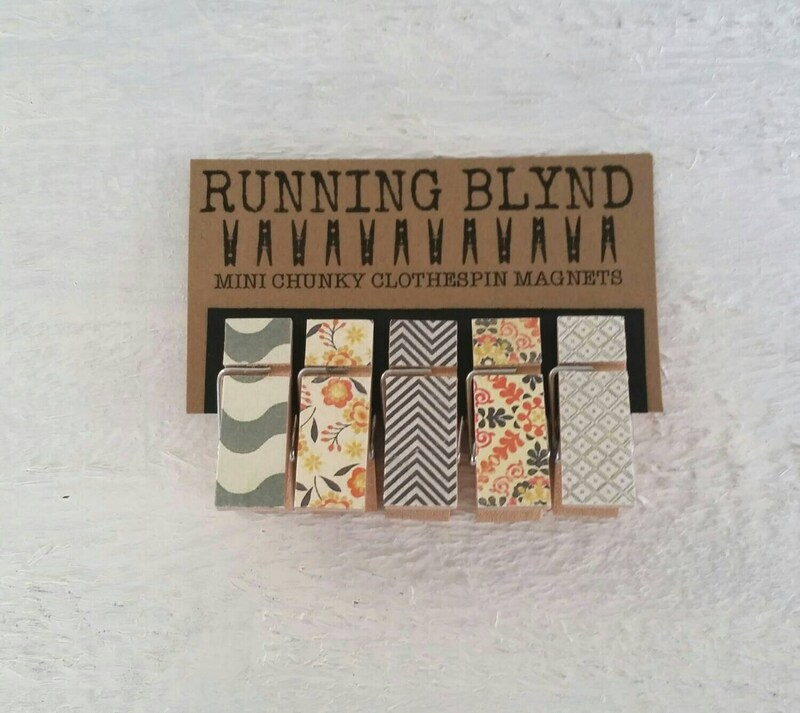 Mini Chunky Clothespins Magnets in Shades of Grey, Black Chevron and Orange Flowers. 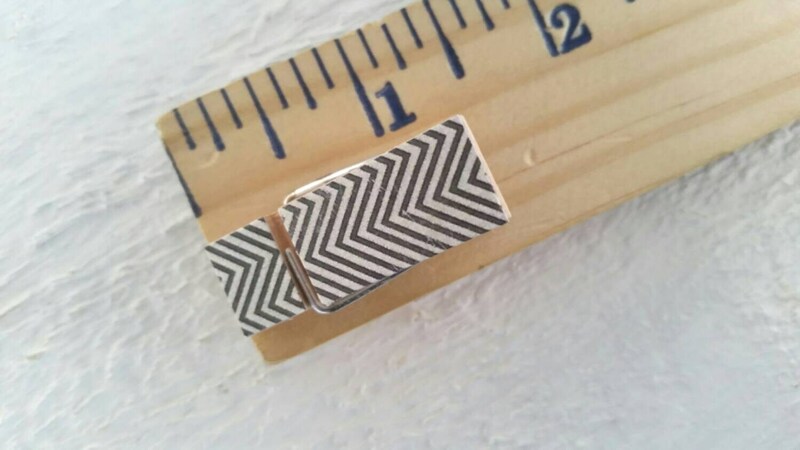 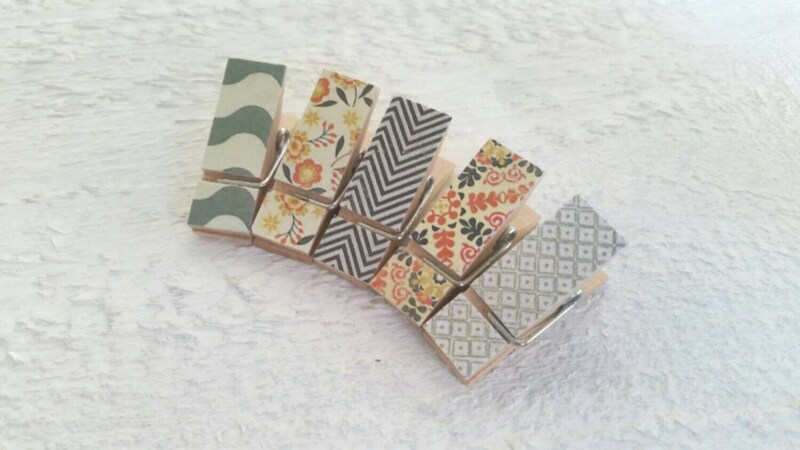 A set of five (5), mini chunky clothespin magnets in shades of grey, black chevron and orange flowers. 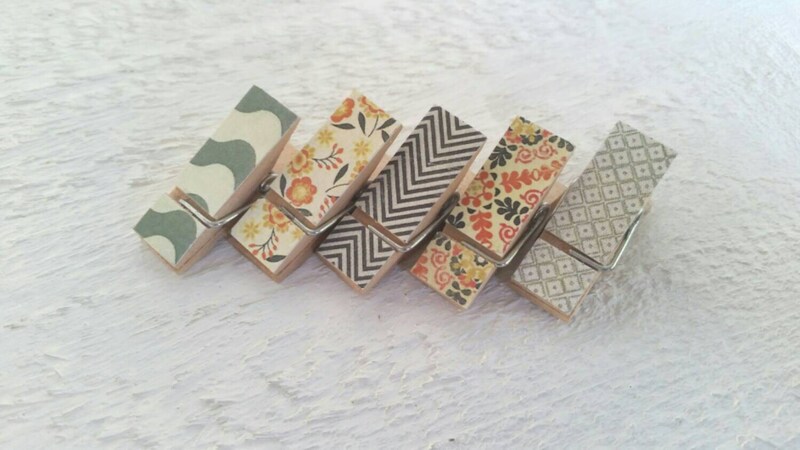 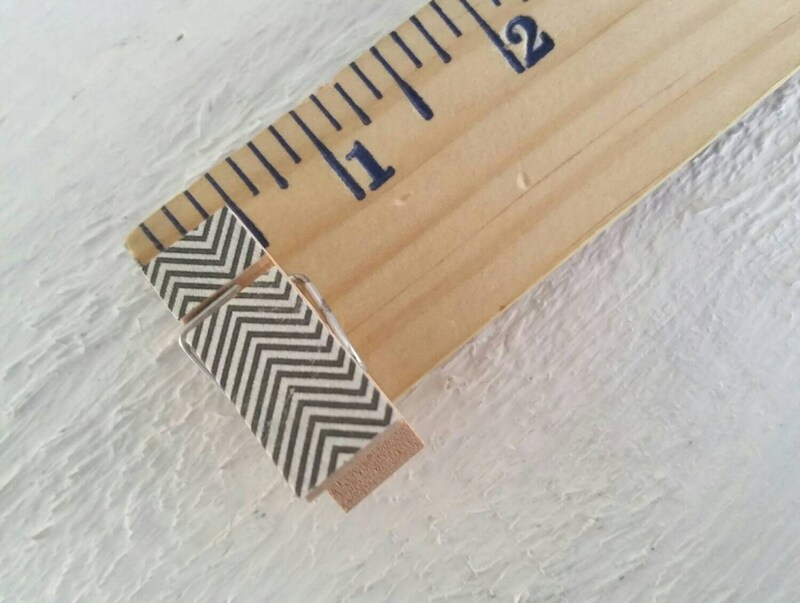 Each clothespin measures 1 3/8" long and 1/2 wide.